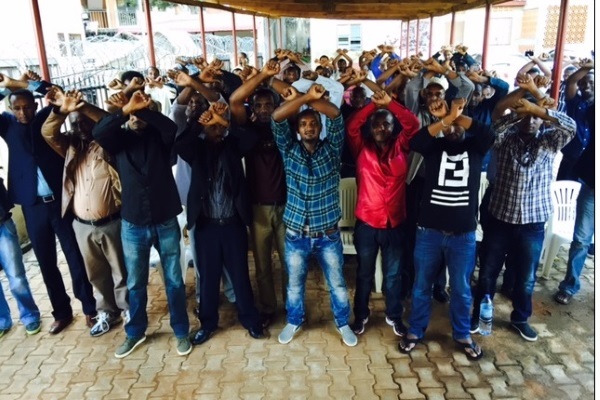 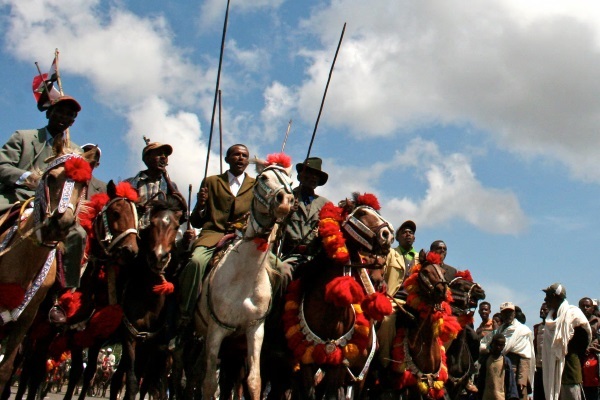 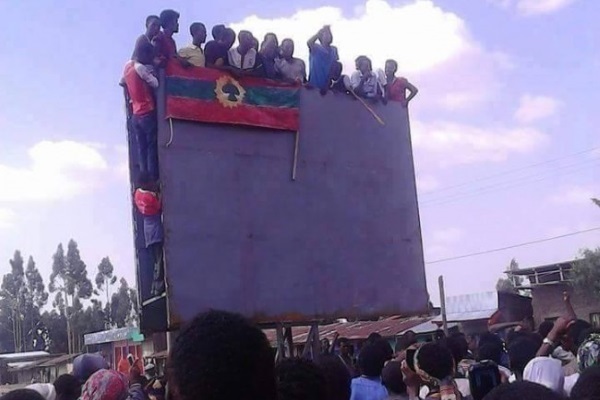 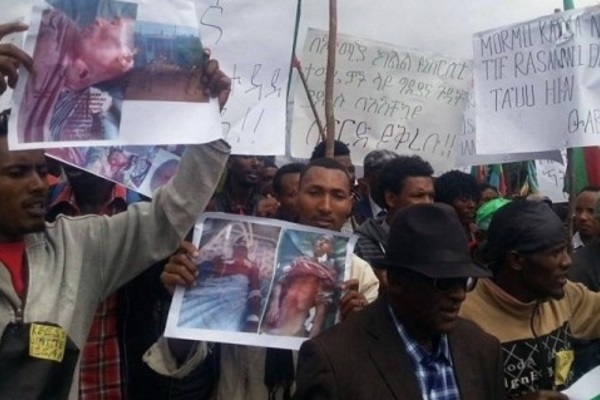 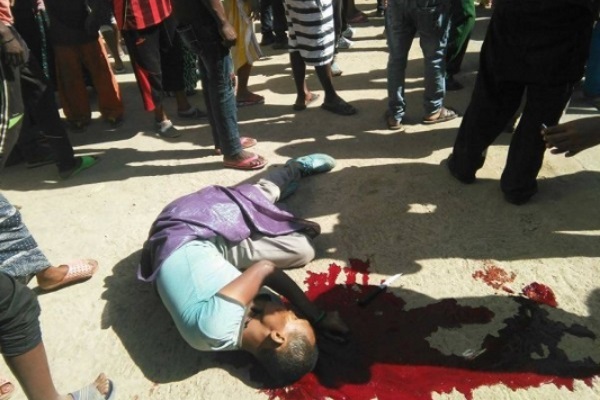 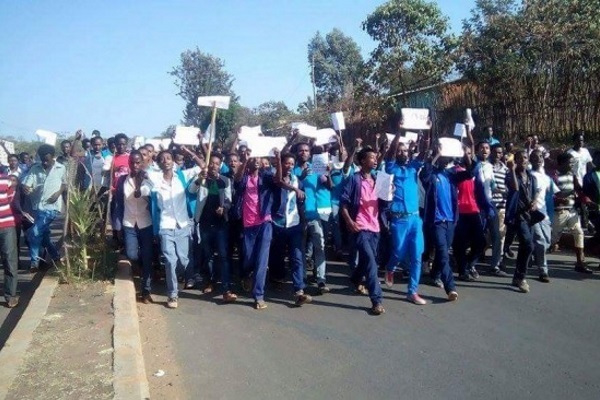 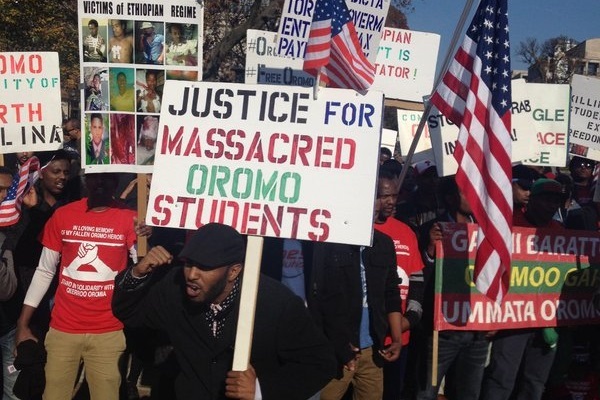 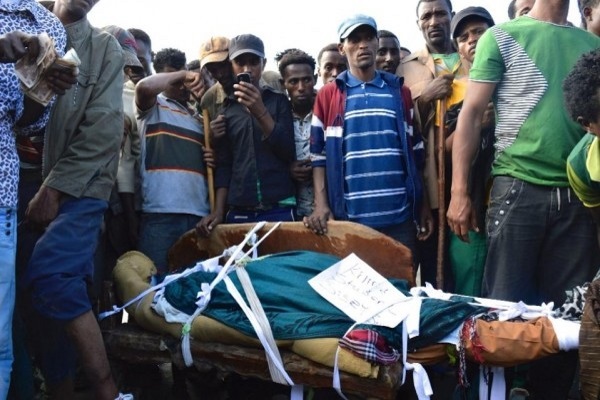 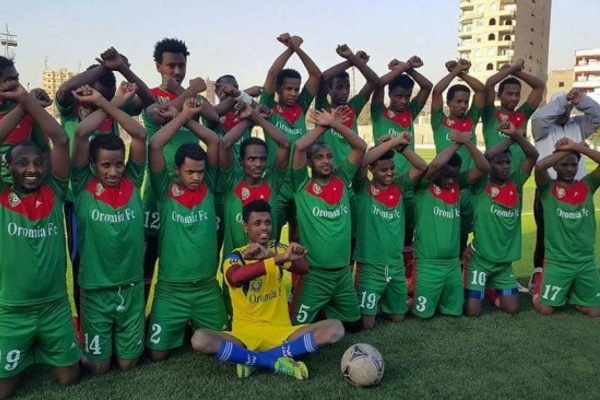 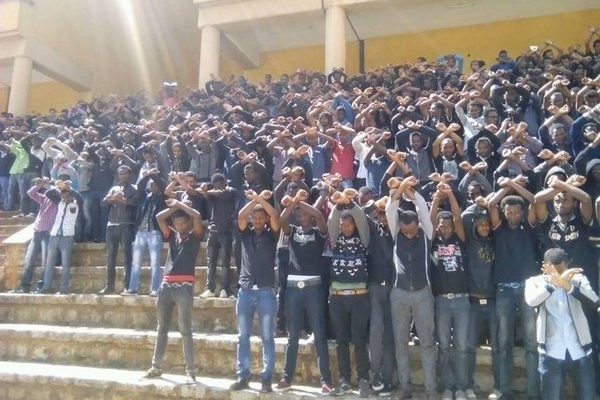 The following are some of the pictures depicting recent protests by the Oromo people in Oromia and worldwide. 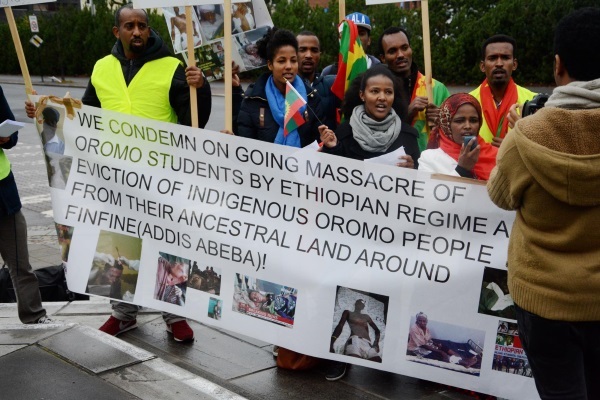 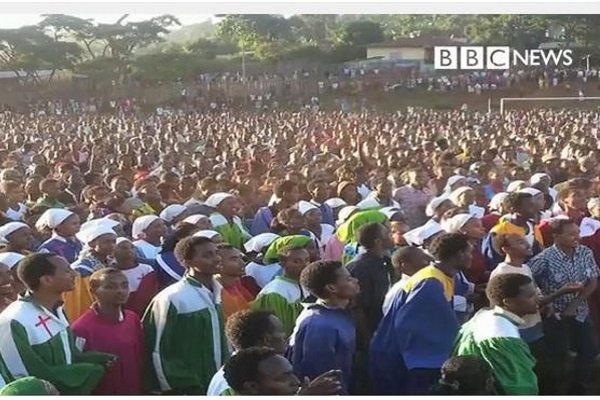 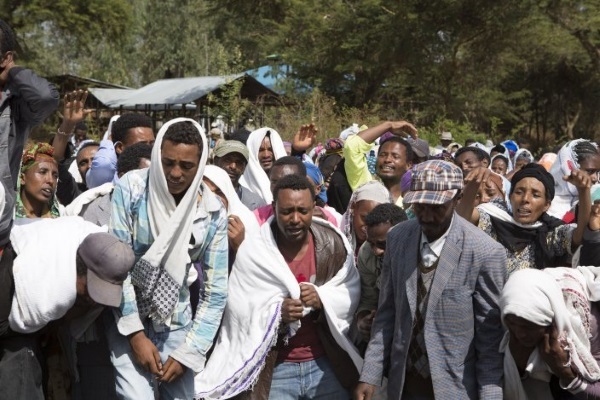 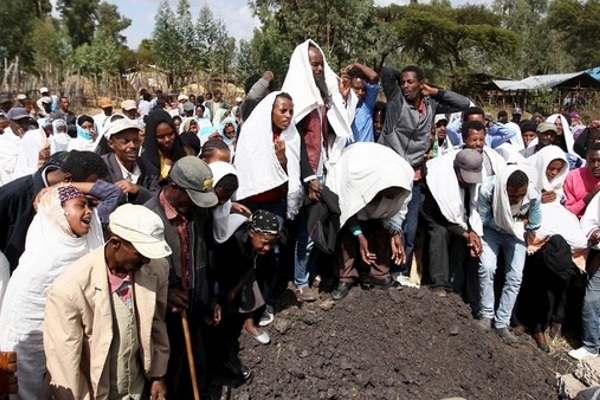 As widely covered by the international media, the protests were triggered by the so-called "Addis Ababa Masterplan" which has been rejected by the Oromo people nation-wide, because of the disastrous effects the proposed plan would have on the rural communities around Finfinne (aka Addis Ababa) with forced eviction and loss of livelihood dependent on the land. 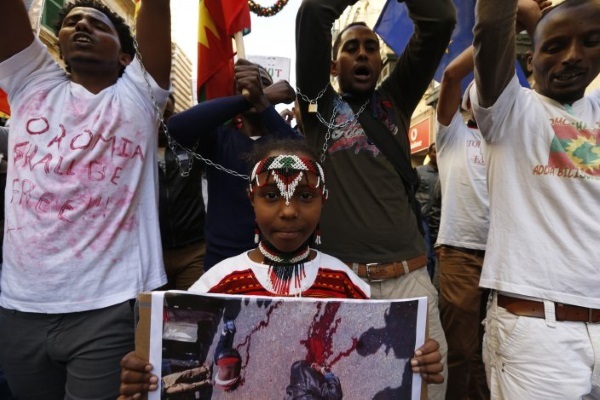 Warning: You'll find the last two images extremely distressing.